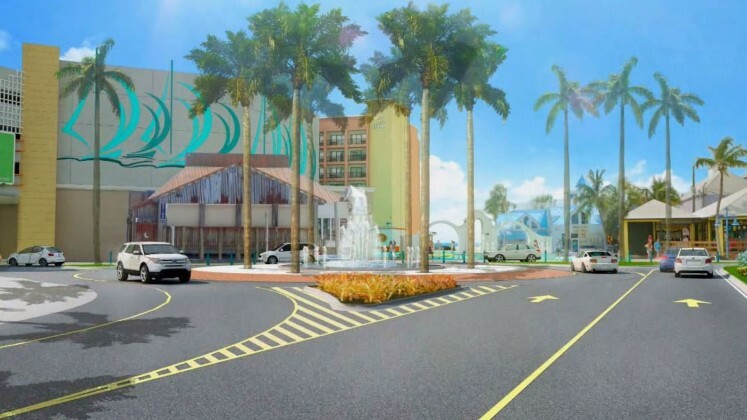 FORT MYERS BEACH, Fla. – Residents and business leaders waited eagerly Thursday at Bay Oaks to hear about planned revisions for Fort Myers Beach. Among the proposed changes is a sea wall along the beach. It’s stirring some controversy for local residents. 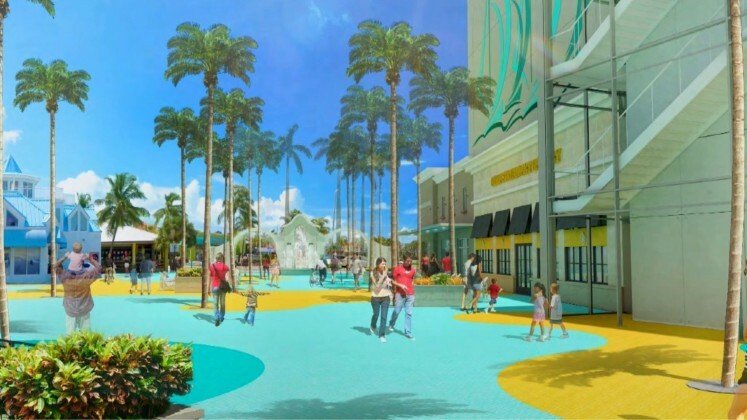 Still, Grand Resorts Project consultant Tina Matte said she wanted the new plans to received well. “We certainly hope that the changes we unveil tonight will be looked upon in a positive way,” she said. 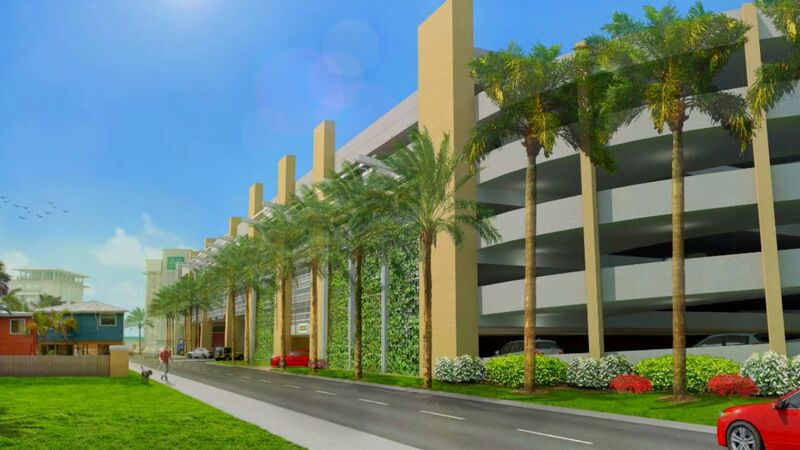 Matte said the developer has taken people’s concerns and ideas seriously and describes the new plans as significant. One of the changes highlighted Thursday was an overhaul to the style, color and structure of buildings. One resident and local business owner said he hoped to see a change of direction with the plans. Another resident said he was undecided on whether he supports the new changes. “I am in the middle of the road with it. I try to keep an open mind until I get all the facts,” Bill Veach, a beach resident said. But Veach was fairly certain about one thing: the wall, which the developer wants to build for added coastal protection. Veach said he thinks it presents little value. 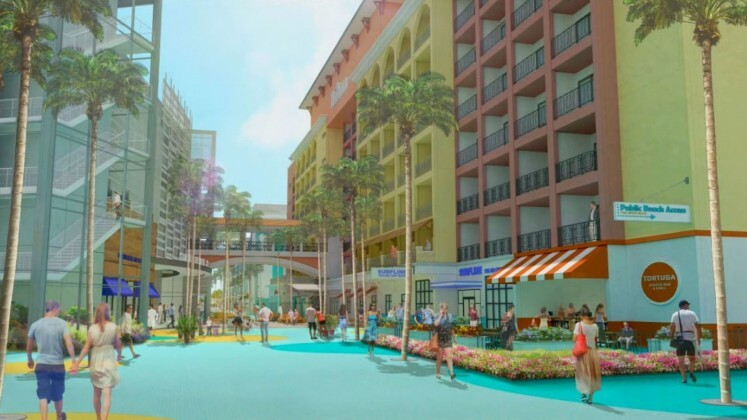 “I think extending the sea wall beyond the resort does haven’t a lot of value for them or for the other people unless they are going to rebuild,” he said. There are no permits to start construction on the beach, so it is likely that the project will not begin any time in the near future. FORT MYERS BEACH, Fla. - Residents and business leaders waited eagerly Thursday at Bay Oaks to hear about planned revisions for Fort Myers Beach.